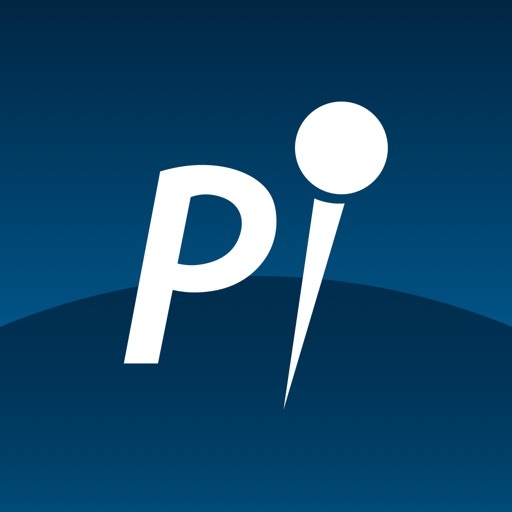 Point Inside Shopping & Travel by Point Inside, Inc. 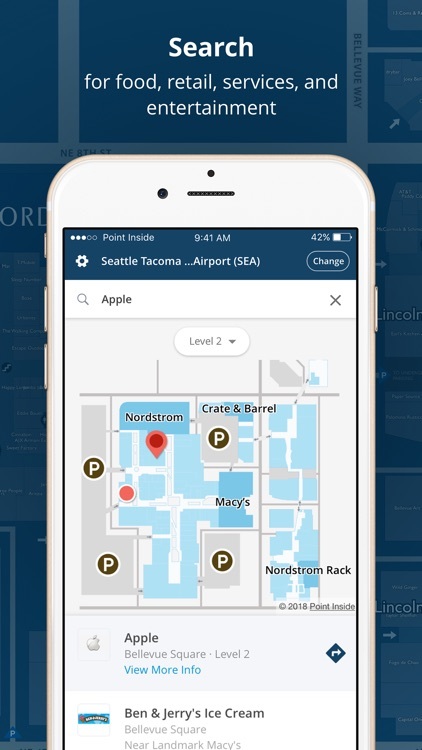 Easily find your way around malls and airports with Point Inside’s interactive maps and navigation. 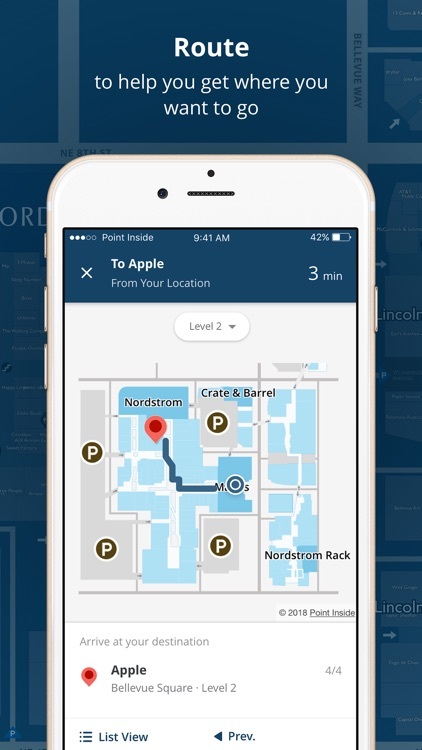 The app features indoor maps of nearly 1,100 malls across North America and over 250 airports worldwide. 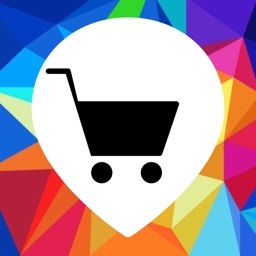 + Search thousands of retailers and airports with the ability to easily find a venue or store. 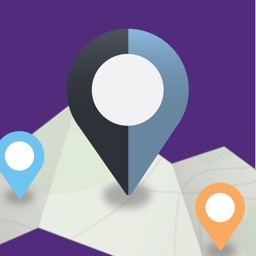 + View store and location information with our Interactive maps. You can see the level of detail you need by zooming in and out of the map. + Find services including restrooms, ATMs, parking, elevators, food and more with our complete listings of services. 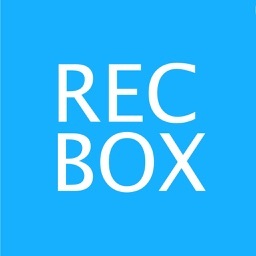 + Find stores and shops and get detailed store information including phone number, hours, and more. 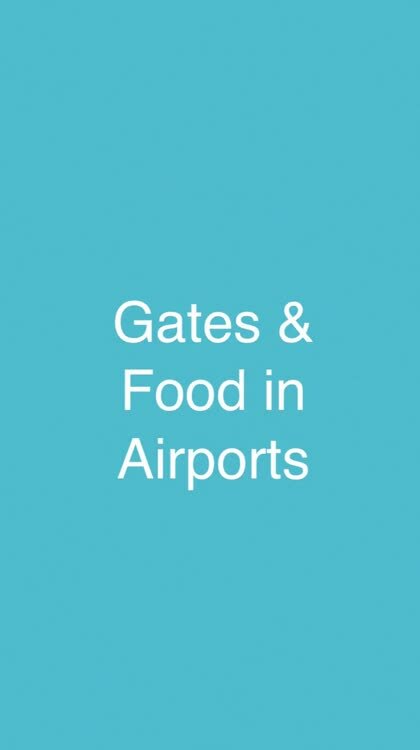 + Get the best directions from store to store in a mall, to your gate in an airport, or anywhere along the way! “I work as a flight attendant and have found this very very useful. The maps load up nice and clear, info is precise, and very helpful. I love showing off this app and saving the day for my crews or people needing info or help. Thank you!” – Esteban G.
“Hi, I LOVE your Point Inside app! 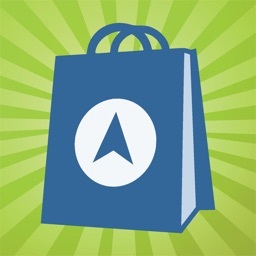 It helps me shop in less time because I know where the store I’m going to actually is. Thank you for making it so convenient!” – Lauren B. “Sweet app, this is a must have for any impatient male like myself! 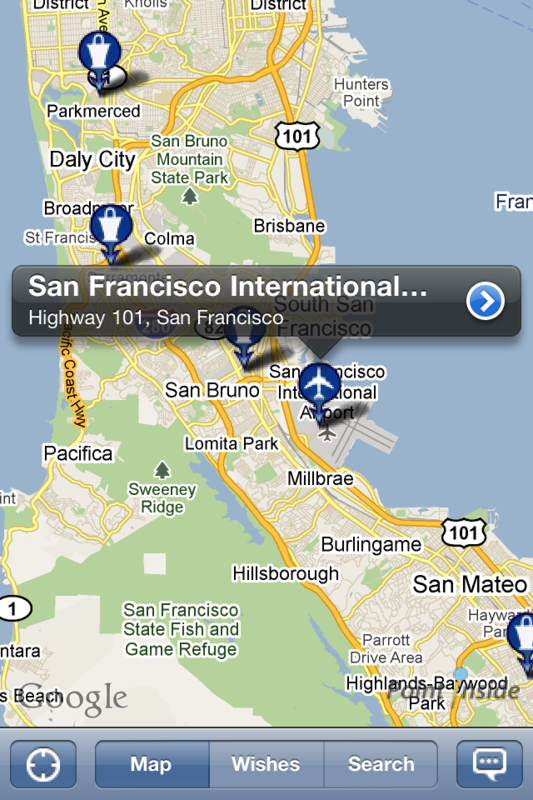 Love access to international airport maps.” – Steve H.
“Very useful App. I use it to help me figure out where to park so I will be closer to the store(s) I want to go to.” – Don T.
Airport travelers should also check out our new app: Flyer by Point Inside! 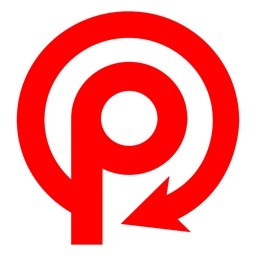 Point Inside is a super-useful app for the busy holiday travel and shopping season. Whether you are planning a trip or a trip to the mall, Point Inside will help you find your way around airports and shopping centers. With the newest update, you can even create and share a gift wish list!